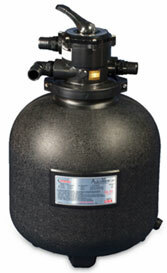 The workhorse of any pool system, the PowerLine XP Pump Series is efficient in moving more water at lower energy costs. The advanced impeller design is driven by an industry-leading motor. Corrosion-resistant, structural foam ABS material. 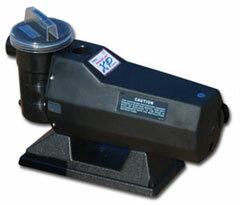 Can be used with Doughboy PowerLine XP, XP I, XP II and Aqua View filters. Available in black only.